You’ve already built a business that’s making money. Now, you are being called to something ‘more’ in your business – to have a greater impact, to create more wealth, and to follow your big vision. You know that this will require more than just applying the latest business strategies and tactics to your business. This will require you to trust your inner guidance, align with your purpose and trail-blaze a new path. And you know that you can’t do this alone. You need support – someone to hold space for you, to believe in you, and to show you the possibility that this is available to you. Someone who has walked this path before you and can support you every step of the way. 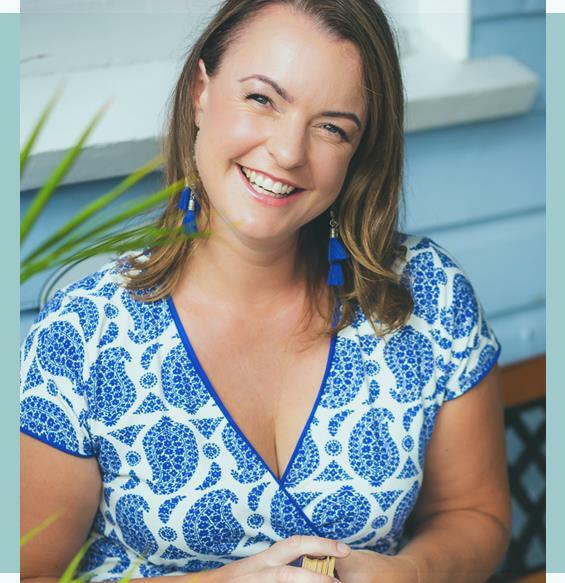 Hi, I’m Brigit Esselmont and I help intuitive entrepreneurs to build online businesses that are fuelled by purpose, passion and profit. 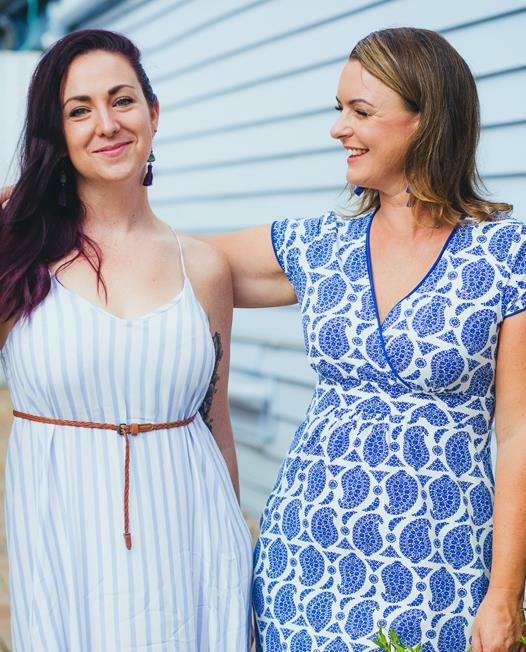 As the Founder of Biddy Tarot, I turned my love for Tarot into an abundant, 7-figure business that now employs 15 people and serves over 5 million Tarot lovers every year. The secret to my success? Making intuition my entrepreneurial super power. When I finally learned how to trust my intuition and made it an integral part of how I do business, I experienced abundance, freedom and joy in everything that I did. And now I’m here to show you how to make intuition your entrepreneurial super power, and uplevel your business (and life) in a HUGE way. I’ve created a private one-on-one mentoring program designed for intuitive entrepreneurs just like you so that you can create more growth, more freedom and more joy in your business. with your vision and purpose, and trust your inner wisdom to make better decisions about your business (and life). on what matters most in your business and where you’ll have the biggest impact – without the distractions. I’ll help you take your soul-powered business to the next level, by working with you to create (and implement) your 90-day action plan, develop your marketing or social media strategy, launch a service or product, refine your business model, price a new line of services, or raise your rates. All while connecting to your Higher Self and your intuition for the most elevated results. You know where you want to take your business in the next 12 months (even if you don’t have all the steps in place). You are ready to take action NOW to grow your business and have the time, energy and budget to do so. You are prepared to take responsibility for the future direction and growth of your business and are not just wanting someone to tell you what to do. Designed to help you dream big, set your intentions and create a 90-day action plan. During our 3 months together, you’ll have my full support and attention, cheering you along and helping you to step into your fullest potential and possibility. You’ll feel more confident, courageous and committed to expressing your authentic self through your business in a powerful way. And at the end of our 3-month program, you’ll also have the option to continue our mentoring arrangement. My 1:1 mentoring program is designed for business owners who are generating $100,000 to $1 million per year. The investment is $1200 USD per month for 3 months (or $3300 USD when you pay-in-full). Opportunities to work with me at this level are limited to just five clients at a time (only two spots are left until mid-2019). If this is calling to you, please complete the application. Once we receive your application and assess if you’re a good fit, my assistant will schedule a call for you and me, so we can make sure this is the right next step for your business. Please note that calls are generally scheduled between 8.30am and 12.30pm, Tues to Fri, in Australian Eastern Standard Time. That’s the late afternoon & evening prior for the US/Canada. Please only apply if you can make these times work for you. © 2019 Brigit Esselmont. Pty Ltd. All Rights Reserved. Terms. Privacy.